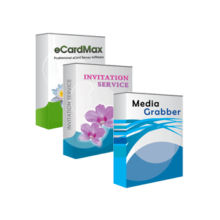 Media Grabber, an add-on for eCardMAX (Standard or Gold), is also a visitor grabber! 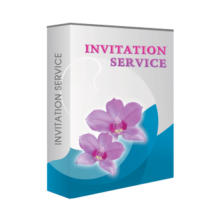 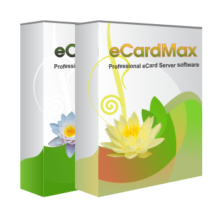 This program enables users to download any media files, including Photo Flash, Shockwave, Quick Time Movie, Windows Media, Real Video/Audio, Midi, MP3, from any website and then send them to friends as an e-card, from your site. 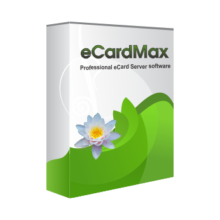 Imagine how happy users will be to come back to your site when Media Grabber permits them to easily select the exact photos they want for their e-cards!